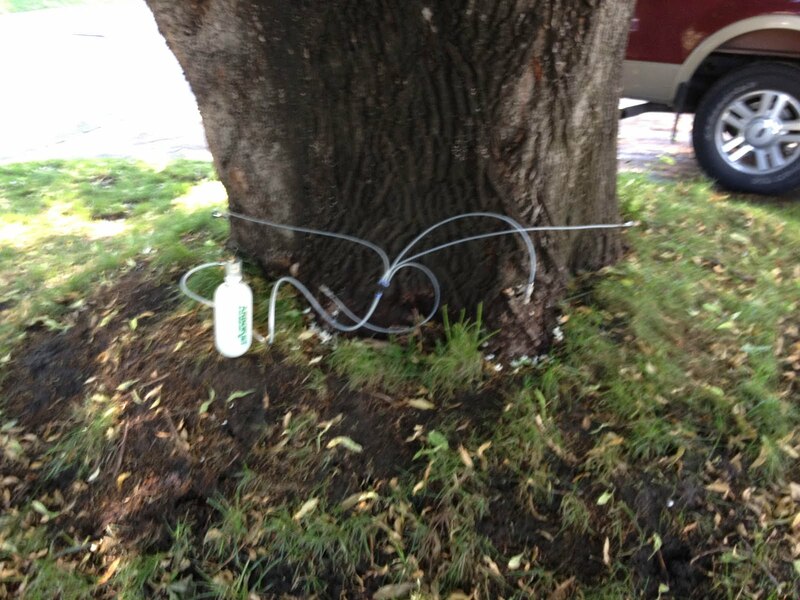 Check out American arborist's new tree IV kit. 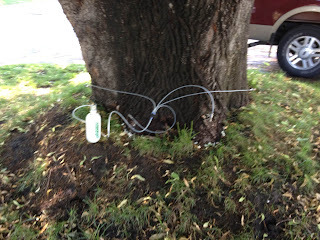 This tool allows us to inject high volumes of nutrients or chemicals into trees. 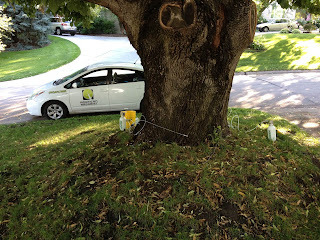 This tool is used to treat trees with chlorosis (iron defficiency), fungi, or insect problems. Ask us today what this tool can do for your trees.